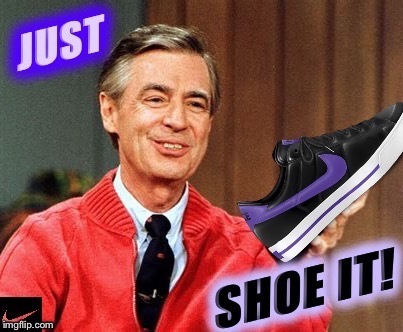 I thought Jordans were pretty cool when I was a kid but I grew up. 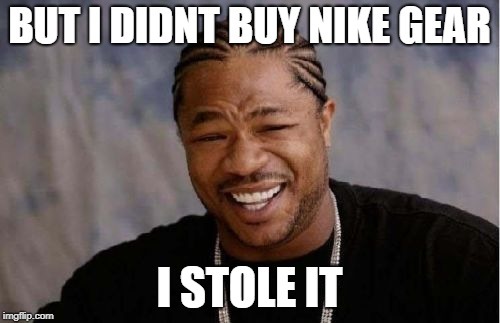 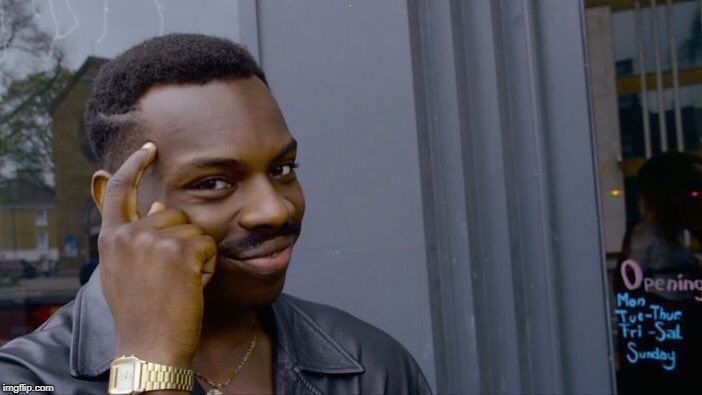 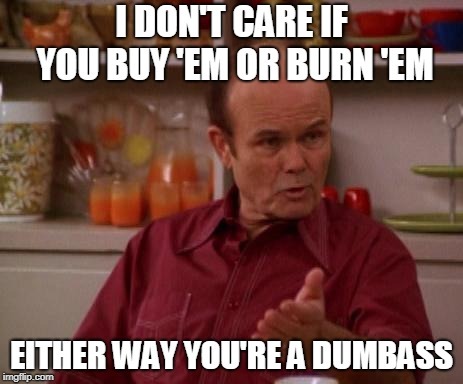 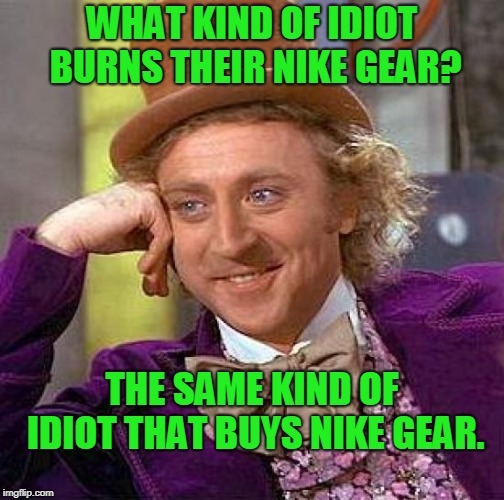 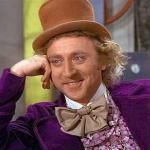 Just because someone buys Nikes doesn’t mean they are idiots. 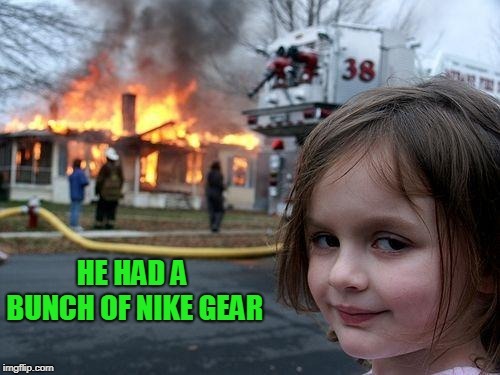 WHAT KIND OF IDIOT BURNS THEIR NIKE GEAR? 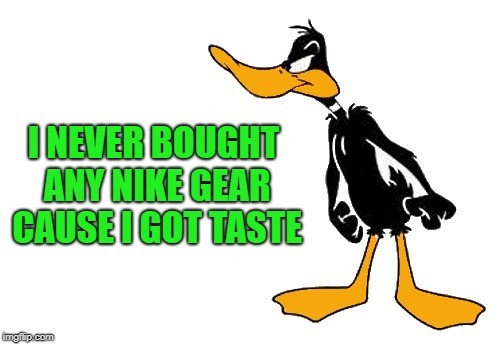 THE SAME KIND OF IDIOT THAT BUYS NIKE GEAR.